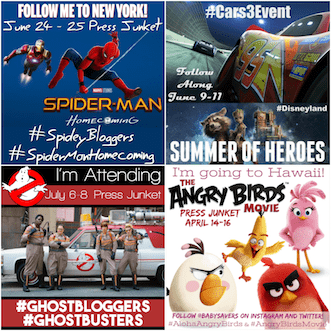 ABC Mouse Sale: Save 50% on One Year Subscription! 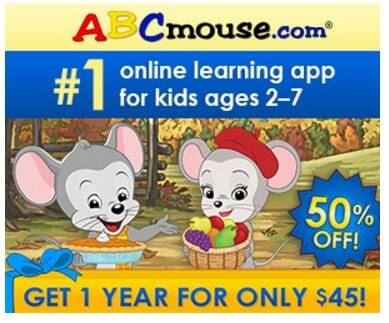 Save 50% on ABC Mouse! 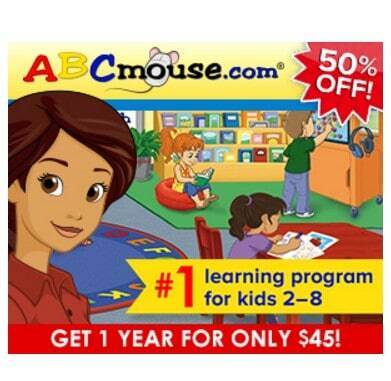 Get 2 Months of ABC Mouse for only $5! 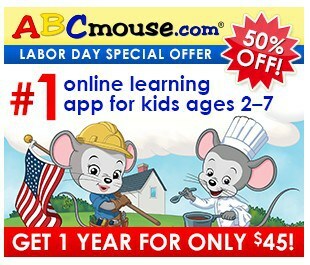 Sign Up for a FREE Trial of ABCMouse.com! 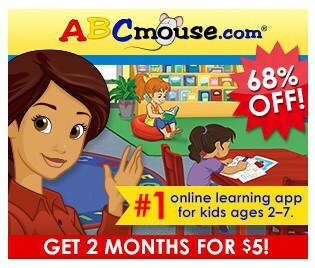 FREE Trial of ABCMouse.com! 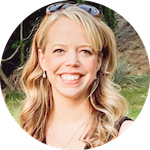 Great Back to School Activity! 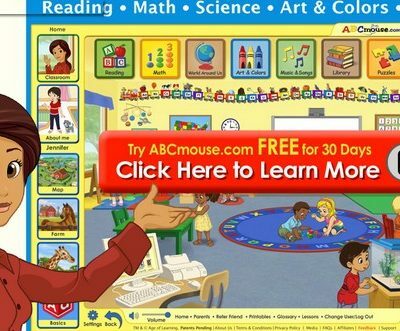 FREE Trial of ABCMouse.com! Great Summer Activity!